Oregon’s well-known B-17 bomber from WWII may be getting a new home, according to a recent news report. Especially interesting to Aurora residents is the new planned location: Aurora’s Airport. An upcoming fundraiser is planned for Father’s Day weekend in Aurora. 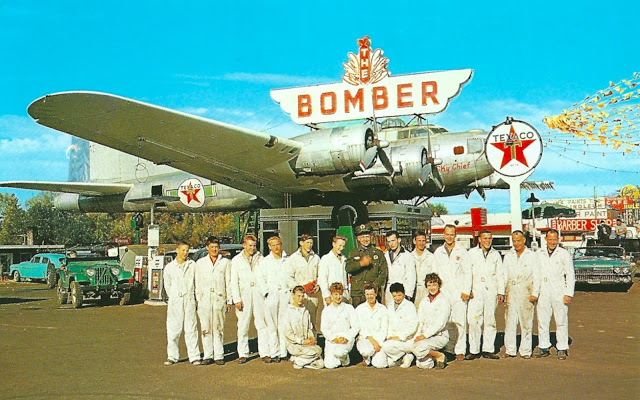 For details on the possible re-siting of the former Bomber Restaurant’s namesake, read the entire story here.